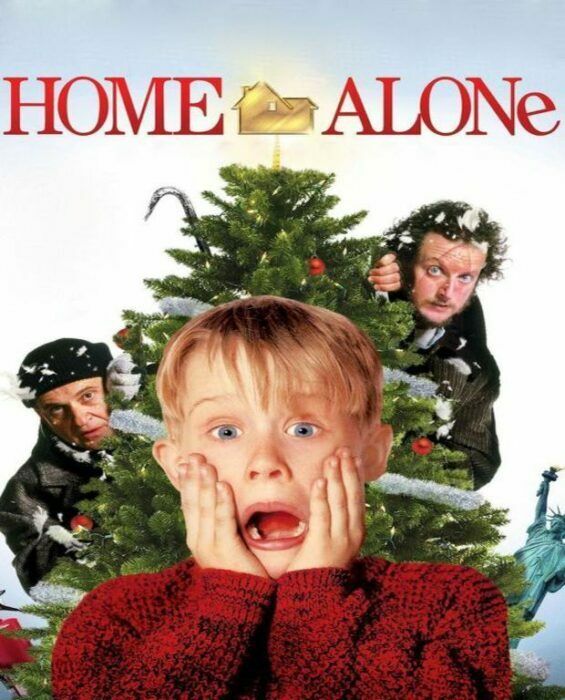 If you remember the classic Home Alone movie series, your childhood must have been awesome. It was fun watching a little kid hackle those thieves and ditch them with his funny antics. 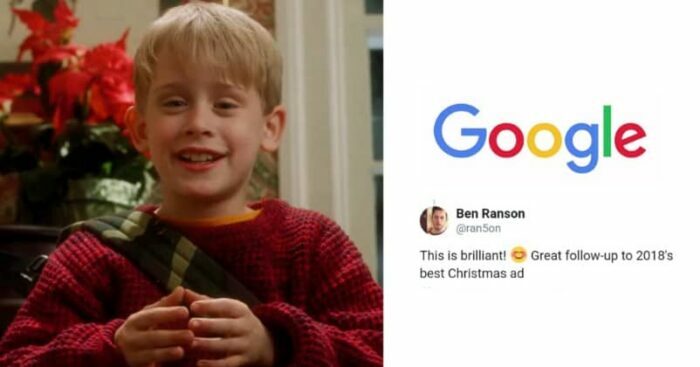 to bring back the nostalgic feeling, Google has come up with an advertisement that’ll surely make you smile. Yes, the search engine giant has made a commercial around this series to promote its Google Assistant and Google Home service. Google this is too awesome! We need a sequel to this commercial with both the sticky bandits! Google is certainly picking up its pace in social media content. Recently, Google India’s reply to a guy who asked for a new feature in Google Maps went viral and now this. Maybe we will get to see a new Durex, Amul and Zomato in social media.